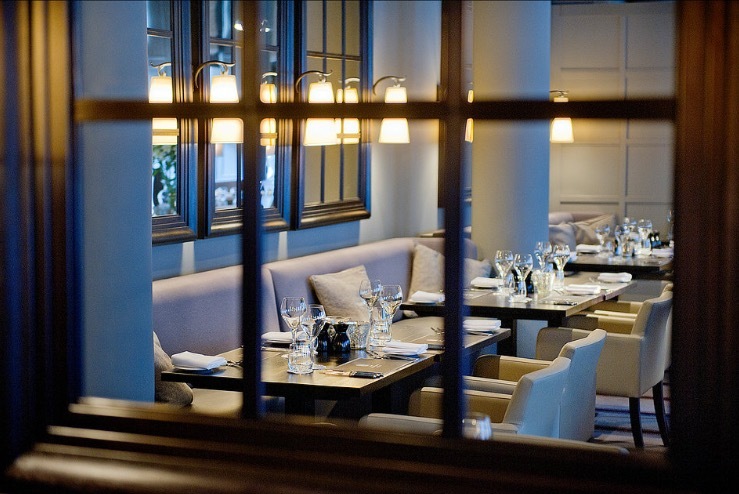 The Western Club now offers contemporary fine dining in the recently refurbished Club Dining Room on the first floor which has been transformed into a stylish restaurant which is open to the public – trading under the name of “The Western Club Restaurant”. The restaurant is open from Monday – Saturday 12pm – 3pm / 5pm – Midnight. Pre-booking is advised. As well as a lunch and early dinner market menu, The Western Club Restaurant offers a full a la carte. 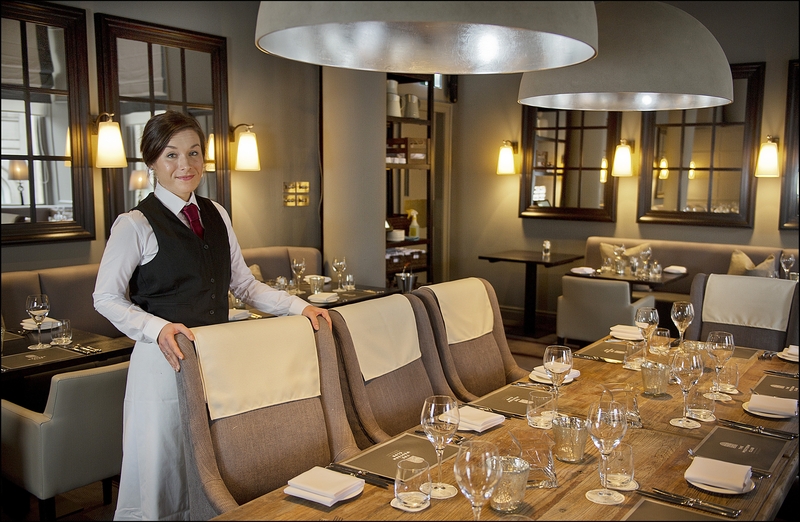 Local sourcing is to the fore in dishes such as the sirloin of Buccleuch beef or the loin of Ayrshire pork with black pudding, apple purée and Madeira jus. 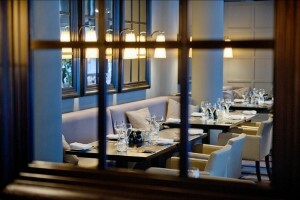 In short, the menus are based on tried and tested British and European classics with a contemporary flourish. New restaurant now open – advance bookings accepted. Please click the links below for further details.